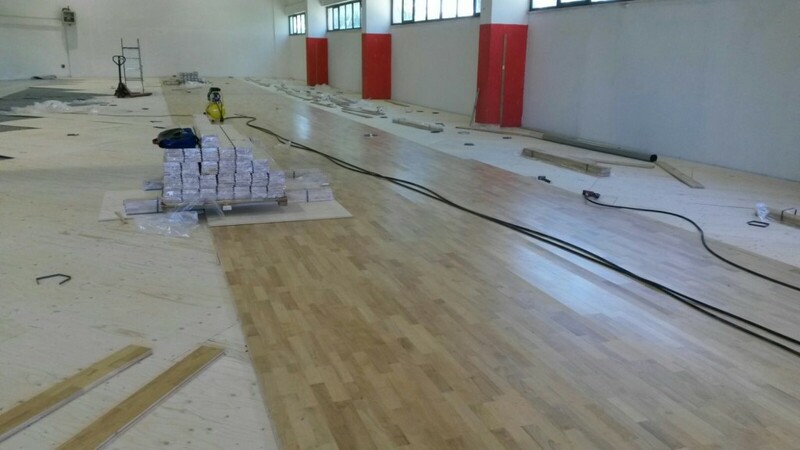 In that beautiful land, the brand of Montebelluna has performed numerous and prestigious installations, such as the one at the “GEOVILLAGE” of Olbia for the benefit of the then basketball italian champions of Dinamo Sassari. 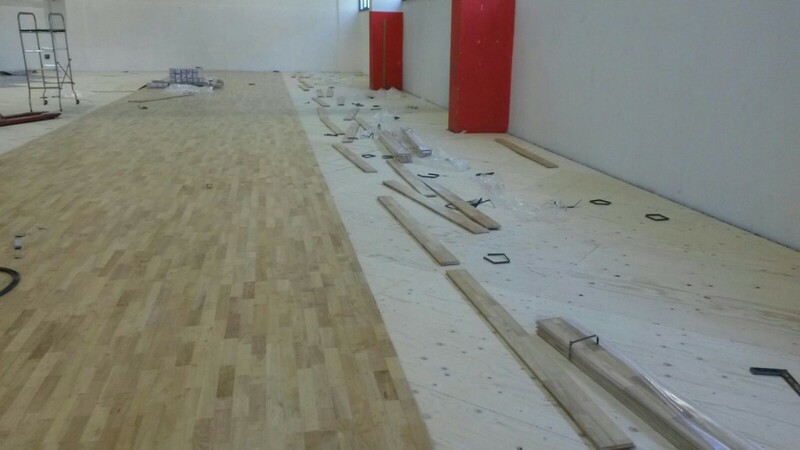 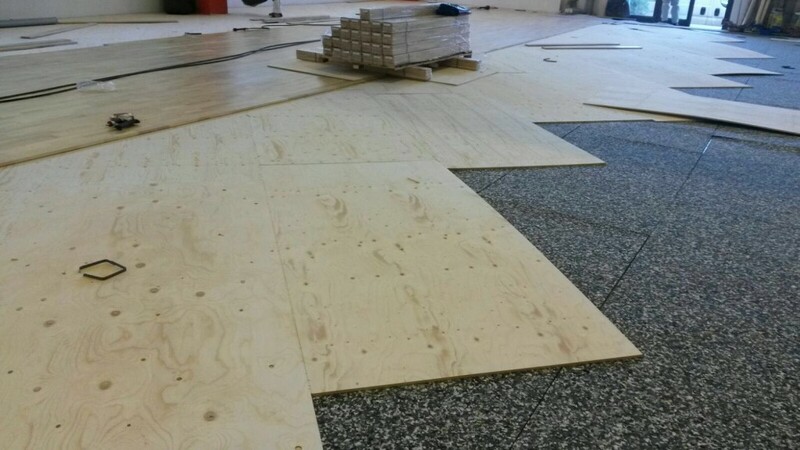 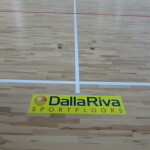 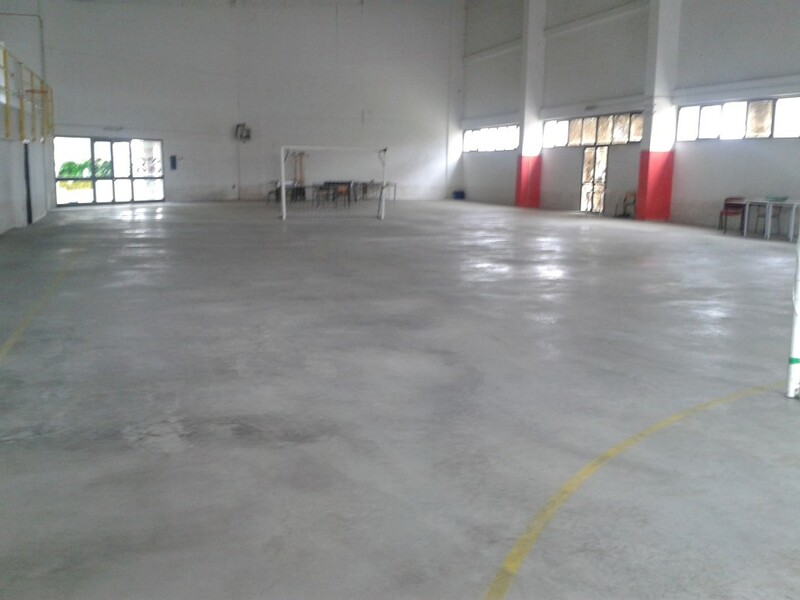 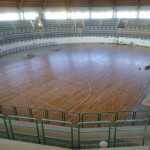 Also in Olbia, in recent times, Dalla Riva has posed a sports floor for a gym of about 650 square meters, in which have been traced only the demarcation lines for basketball and volleyball courts. 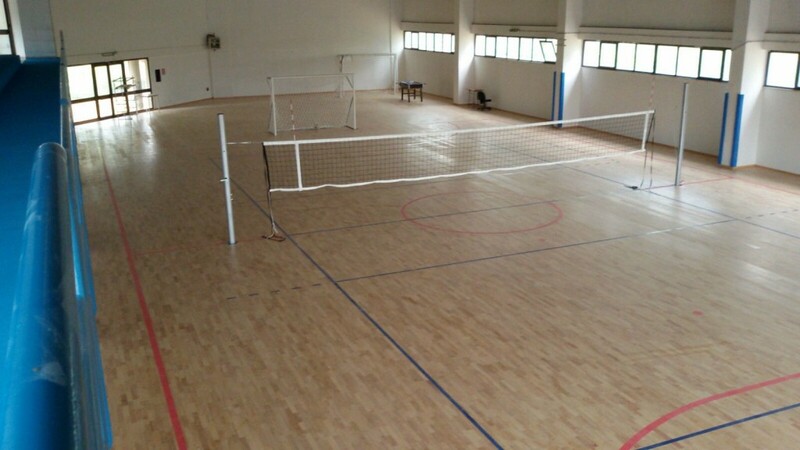 Even for this sports facility, it was chosen the refinement of Playwood Rubber 22mm solid wood.